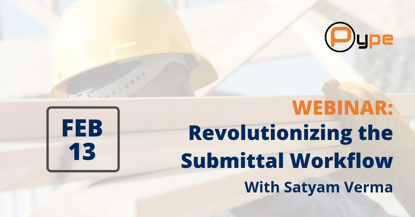 What's Missing From Your Submittal Log? 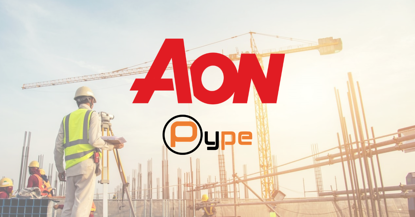 Aon, a leading global professional services firm providing a broad range of risk, retirement and health solutions, recently published a profile report on Pype in their Technology Corner. 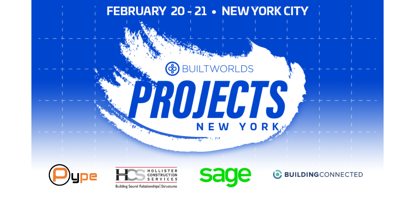 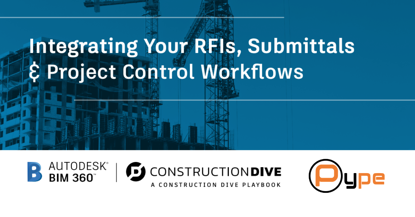 Aon considers Pype a leading construction technology that helps reduce risk on site, specifically by reducing costly errors, productivity loss, and delays in claims discoveries.